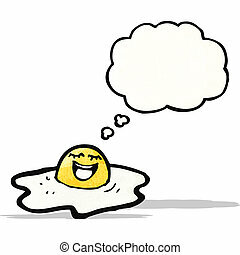 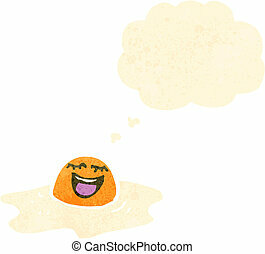 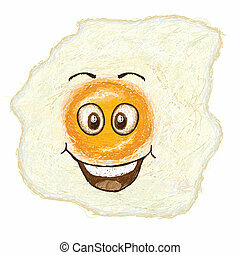 happy fried egg cartoon character smiling. 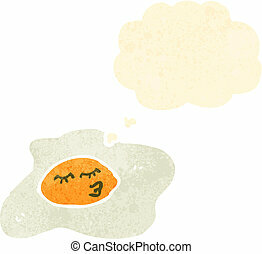 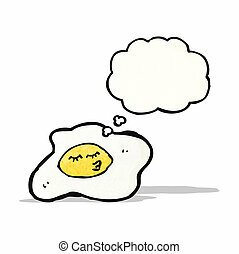 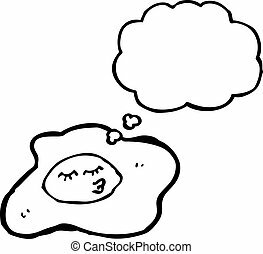 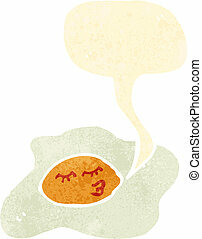 Fried egg. 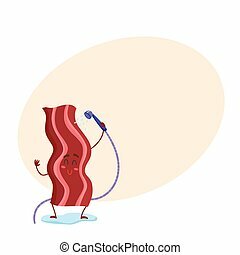 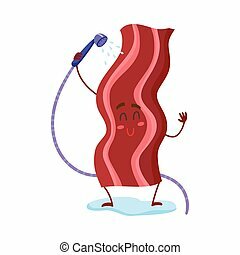 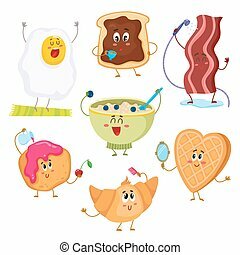 Breakfast food. 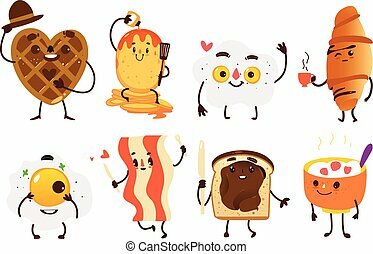 Cartoon design for kids coloring book page, t-shirt print, icon, logo, label, patch or sticker. 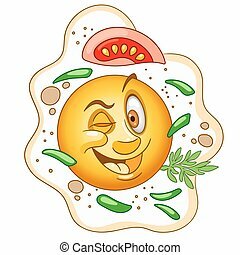 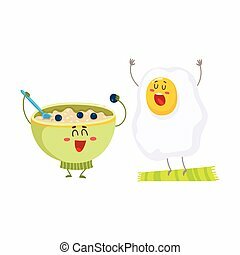 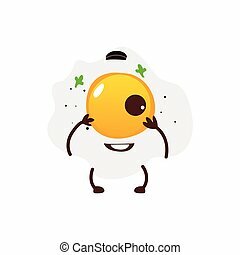 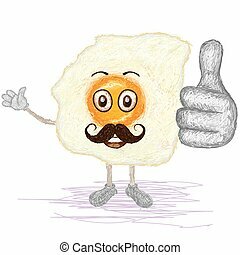 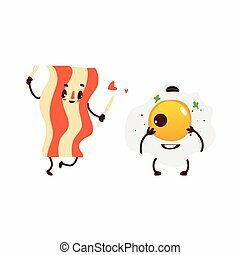 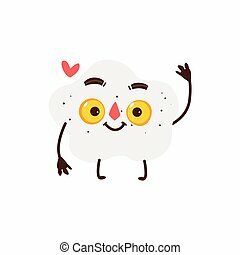 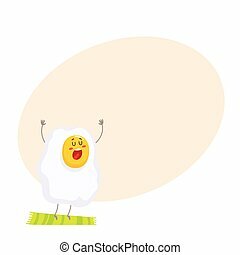 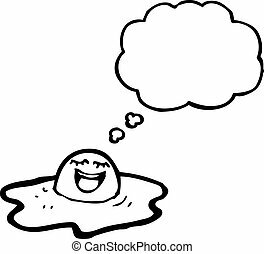 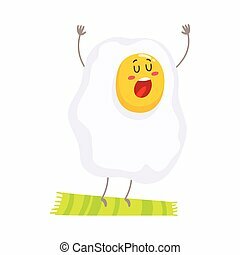 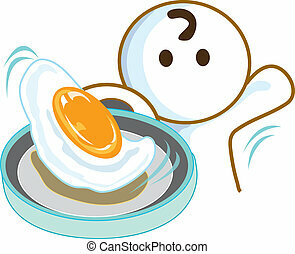 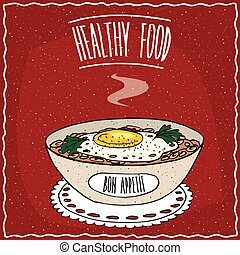 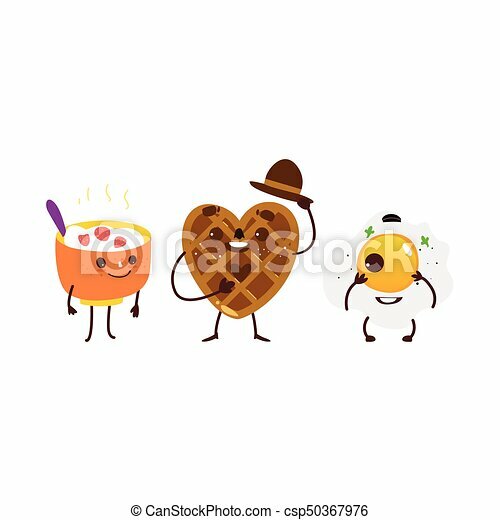 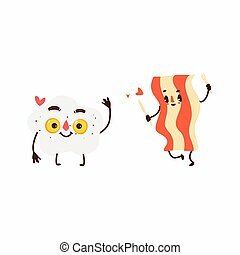 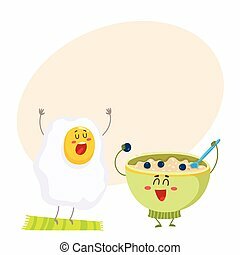 unique style illustration of funny, happy cartoon fried sunny side up egg with mustache waving, giving thumbs up gesture.